Spacing magazine covers all things Toronto and now they’ve opened the Spacing Store at 401 Richmond St W to sell all things Toronto. Stop by the new shop to pick up the perfect souvenir for a friend visiting our fine city. Spacing Store Vintage TTC Ad, $25. 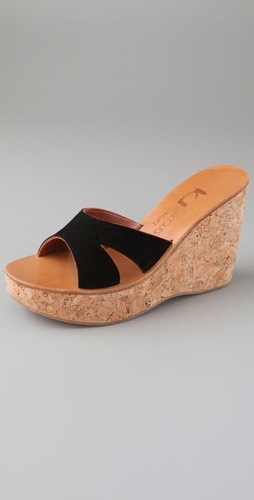 Buy Morisa Platform Sandals from L.A.M.B.